So, your outdoor space needs a bit of sprucing? You have come to the right place! Paint can be perfect to get a fresh new look in your outdoor space, without spending lots of money on a whole new area. Sydenhams stock Exterior Masonry Paint, in textured and smooth. Textured paint is good for smooth render, while smooth paint is easier to apply to pebble-dash, harling and other rough surfaces. 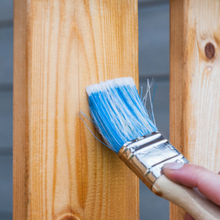 Whether you want paint for your fence, brick or cladding, we have got all the options in branch. 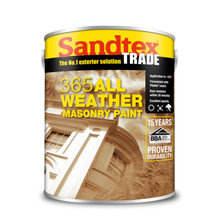 Our exterior paints are from brands such as Dulux & Sandtex, so you know it is reliable and will last. 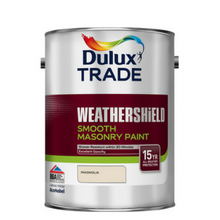 Come into branch and see our range of paint or to use our paint mixing services, and ask any questions you have. We would be happy to help!